Ship Weight : 13.2 lbs. 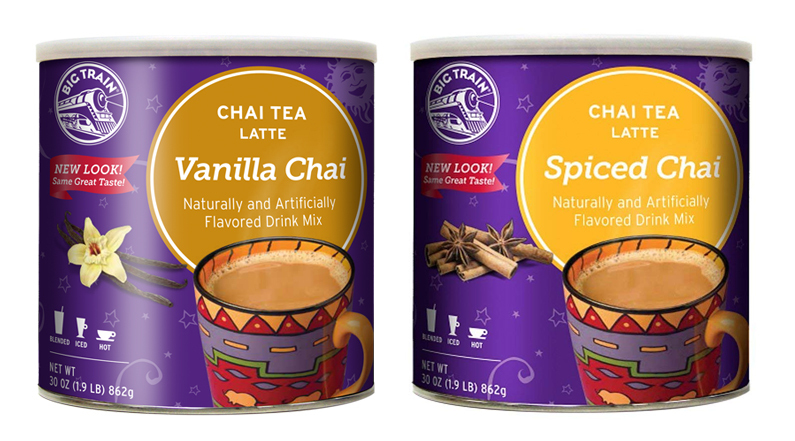 Big Train Chai is a deluxe combination of exotic spices, honey, and tea. 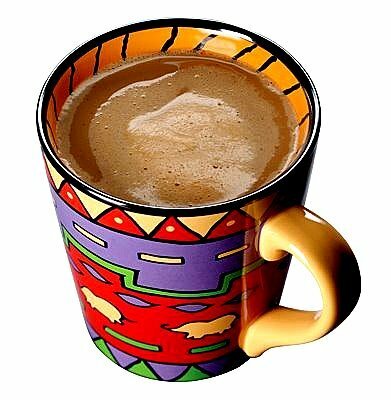 Usable it with hot water for a tea or blended with ice for a refreshing smoothie. Available in 7 flavors. Refrigeration is not necessary. Comes as a case of six 1.9lb cans. $0.37 / oz. $0.35 / oz. $0.33 / oz. $0.32 / oz. Just add water, milk, or soy. 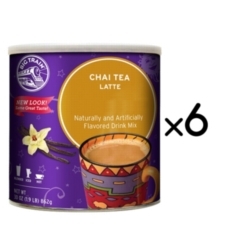 For Hot Chai Latte: Mix 3 tbs. with 6 oz. of hot water. 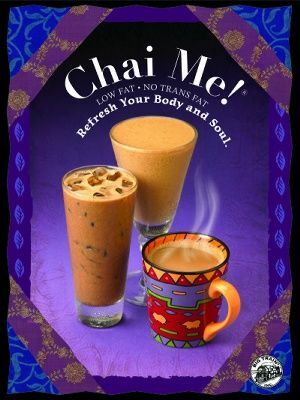 For Iced Chai Latte: Mix 3 tbs. with 2 oz. of hot water. Pour over 8 oz. ice, then add 2 oz. of cold water or milk.